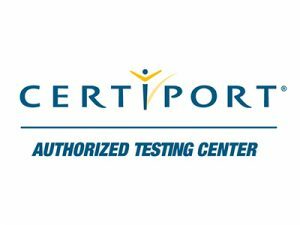 We are Affiliated with Certiport to facilitate the students who are willing to get certified in the different categories from Microsoft like. Copyright © 2018 NITT. All Right Reserved.